Note: The price depends on the size of the product. 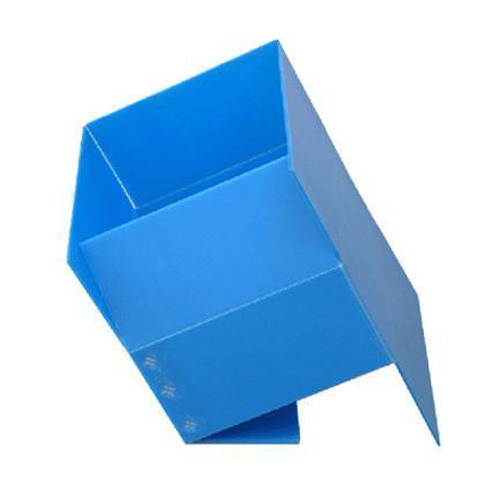 We “Holisol Logistics Private Limited” founded in the year 2009 are a renowned firm that is engaged in manufacturing a wide assortment of PP Coin Box frame, Polypropylene Boxes, Polypropylene Bins and Polypropylene Insert Box. We have a wide and well functional infrastructural unit that is situated at New Delhi (Delhi, India) and helps us in making a remarkable collection of acoustic products as per the global set standards. We are managed under the headship of "Mr. Piyush Kamra" (Project Manager) and have achieved a significant position in this sector.